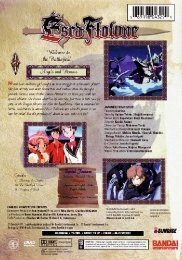 Contains the entire 26 episode series on 8 DVDs! 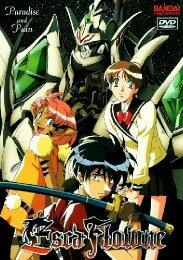 Hitomi Kanzaki is a typical high school girl, with typical high school problems. 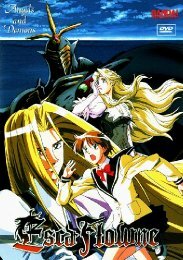 But when a vision of a young man battling a dragon becomes a reality, her life changes forever. 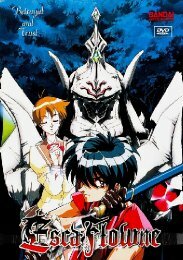 Drawn into a strange vortex with the swordsman, Van, Hitomi is thrust into the strange world of Gaea. 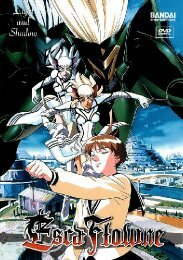 Entangled in a struggle over life and death, Van must learn to master the suit of armor, Escaflowne. 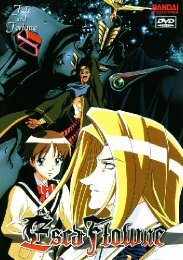 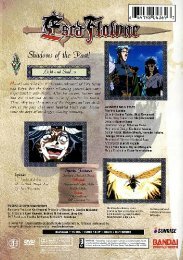 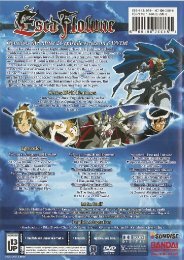 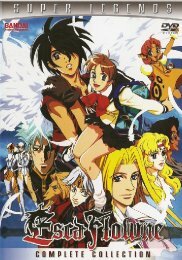 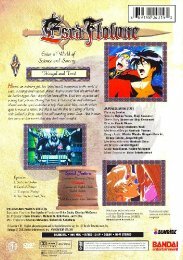 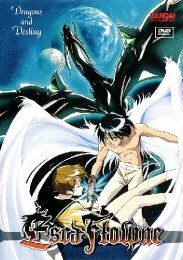 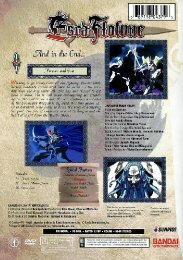 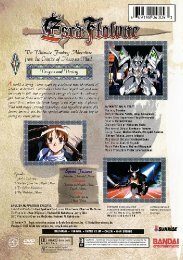 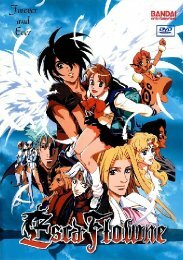 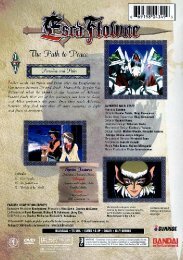 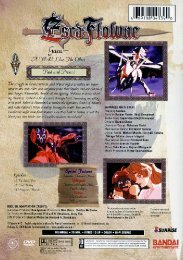 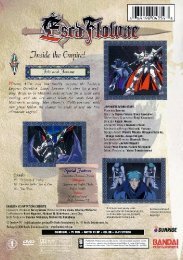 Chased by the Empire of Zaibach, Van and Hitomi will encounter both allies and enemies in an effort to unlock the secrets within Escaflowne. 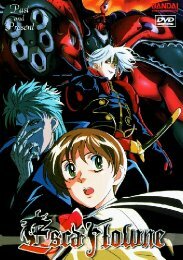 Hitomi's heart is stirred by love and adventure, but at times aches with sorrow.